Renowned adventurer Dr. Emmett Cole vanished while on an expedition in the heart of the Amazon. While he was a heroic figure to the children that watched his nature show, to his son Lincoln, he was a mystery. Six months after the disappearance, Lincoln decides to move on when Dr. Cole's emergency signal suddenly activates. With a team that includes his mother and the crew of Dr. Cole's show, Lincoln goes on a mission to find his missing father. 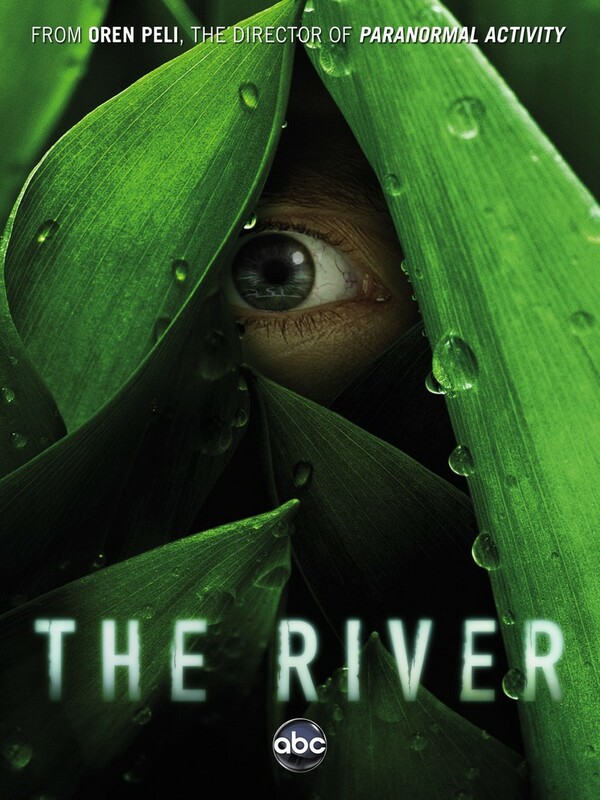 DVDs Release Dates is the best source to find out when does The River come out on DVD and Blu-ray. Dates do change so check back often as the release approaches.